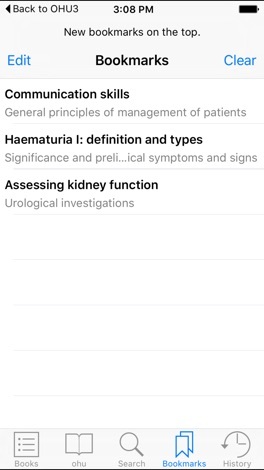 By downloading this “shell” app you have the opportunity to review a sample chapter and will then have the opportunity to subscribe to the latest version of the Oxford Handbook of Urology. The current version is the 3rd edition. •	New topics in paediatric urology and on subjects including urethral diverticulum, pelvic organ prolapse, dialysis and renal transplantation. 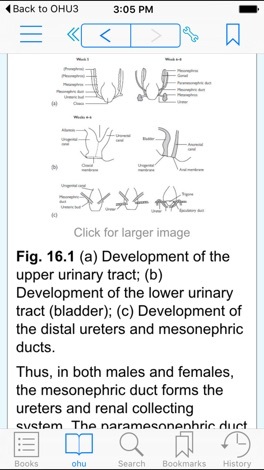 Urology continues to be one of the most rapidly advancing specialities. Approximately 20% of all surgical operations and a similar percentage of surgical emergencies are urological in nature. 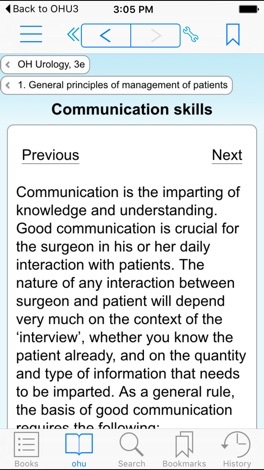 However, often doctors have very limited experience of the many common and varied conditions encountered in this important surgical specialty. For the doctor or nurse expected to provide the initial assessment and management of a condition with which he or she has had very limited experience, this handbook provides an invaluable source of information and advice. 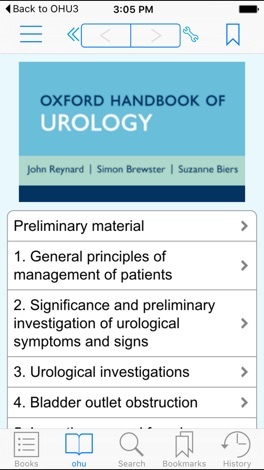 Thoroughly revised for the third edition, the Oxford Handbook of Urology covers all recent guidelines and criteria including the significant advances in medical and surgical options that are now available to patients; key papers and national recommendations in the field of neurourology; expanded information on medical therapy of bladder overactivity and additional information on subjects including urethral diverticulum, pelvic organ prolapse, dialysis and renal transplantation, antenatal hydronephrosis, megaureters, and incontinence in children. 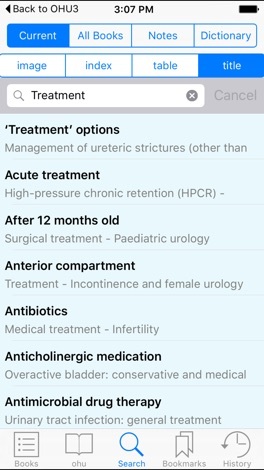 An invaluable tool relevant not only to specialist trainees and specialist registrars on urology and surgical rotations, but also to general practitioners, emergency staff and the growing number of urological specialist nurses. This MedHand Mobile Libraries Subscription will automatically provide any updates and new editions that are published during the subscription period. MedHand is the exclusive partner of Oxford University Press, publishing the latest editions of their Medical Handbooks in digital format. ibyzz offers you the possibility to view your byzz recorded images with your iPhone/iPad. You have to buy the ibyzz module for your copy of byzz (possible with byzz 5.8 or later).